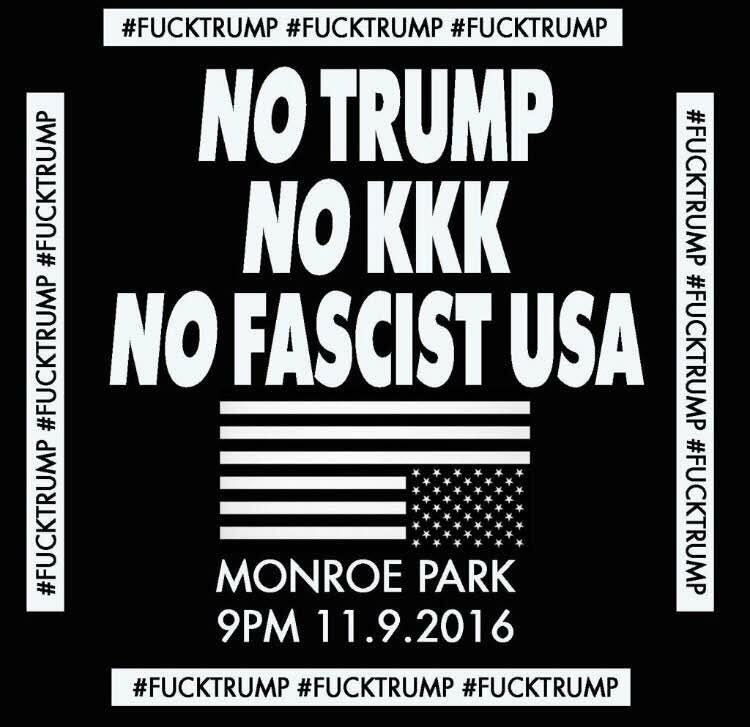 Organizers have planned protests across the country following Donald Trump’s election. On Tuesday night, many of our worst fears came true. 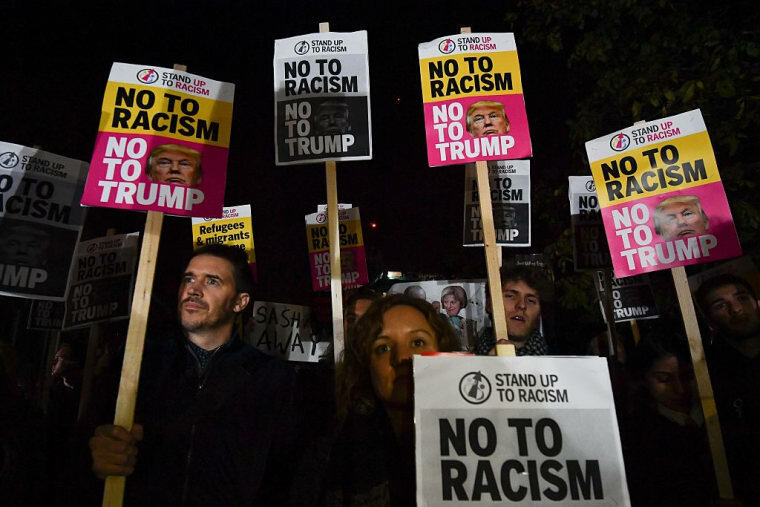 Despite running a campaign built upon racism, sexism, and xenophobia, Donald Trump won the presidential election, and many Americans are now wondering where to go from here. Organizers around the country are mobilizing to protest Donald Trump and the results of the 2016 presidential election. Below, we've compiled a list of locations in American cities where protests are being held on Wednesday night. Pershing Square, 532 South Olive St.
Los Angeles City Hall, 200 North Spring St.
Red Arrow Park, 920 N Water St.